AND A NEW BLOG MAKEOVER !! 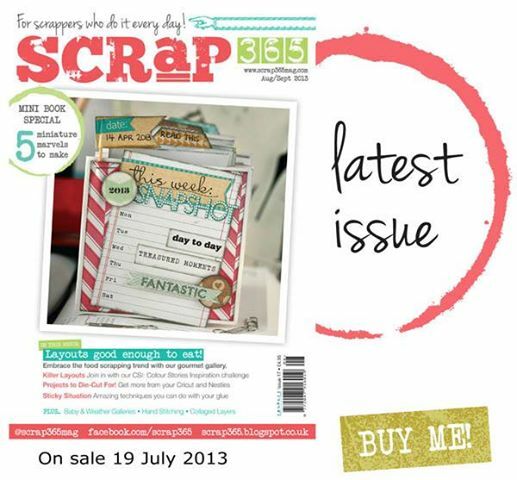 I am totally thrilled to announce I have two layouts in this magazine. lots of texture and layers. Love the blog makeover, Heather! Beautiful sneak peeks...can't wait to see your projects. Congrats to you. Such an awesome blog makeover. Love the fab clean looking blog makeover (though I do miss the wonderful header a bit). Big congrats on being published!! Is that the Scrapbooking 365 that is available in the UK? Congrats Heather!! Looks like some gorgeous layouts! And I really liked your blog makeover, just perfect for you! Wow Heather! Big congrats to you! Your lo's are gorgeous! Love the new makeover as well....so pretty! Congrats with your publish..cool work! The new blog design looks FAB and big congrats!!! Outstanding! And, may I say, I'm looking forward to when you publish all your works in a book. I'll be the first one in line to make that purchase! huge congrats!!! your blog looks incredible ! Em is the best! Wowee your blog looks amazing!! love it.. and well done on being published, your work is always wonderful and so inspirational.. your stuff should be published in every mag!! Bumps on the Road ... we can do this together !